1 2 3 4 5 Click to share your rating 13 ratings (5.0/5.0 average) Thanks for your vote! 33.85% of people buy Warhammer 40,000 Codex: Necrons and Warhammer 40,000 Datacards: Necrons. this is the most visually appealing codex GW have brought out for ages.i don't play so the stats etc mean little to me but with the addition of necron characters this is a much more interesting army.if you play or just like necrons this is a brilliant book. 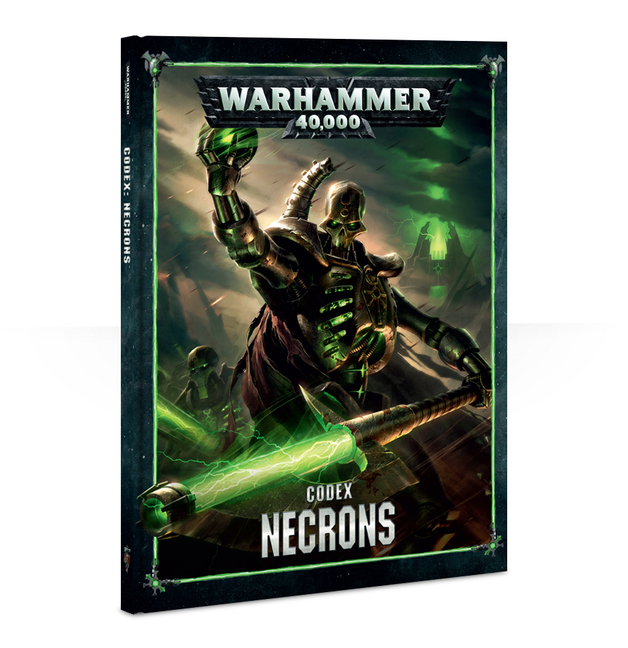 This Warhammer 40,000 codex contains the full rules, background, history & origins of the Necrons. 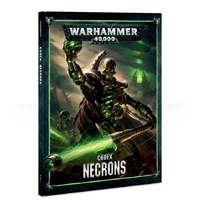 Included are brand new rules for the major Necron dynasties, new stratagems, warlord traits, wargear and heaps more.